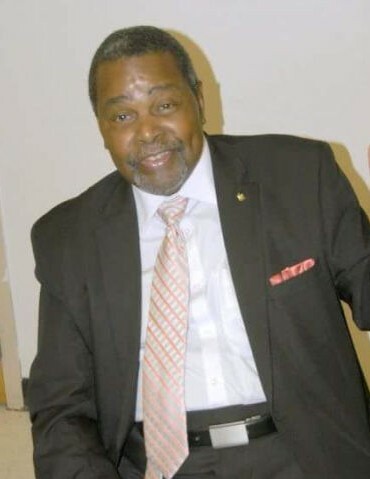 Lifelong resident of Jefferson County, former employee of UAB after 19 years of service and member of First Ebenezer Baptist Church (420 Graymont Avenue North). Service of memory will be Saturday (September 29th 2018) at 11:00 AM at the church Pastor Robert E. Dawson will officiate with Pastor Cedric Hrabowski Eulogist with interment in Zion Memorial Gardens. His loving survivors are: sons; Nakia D. (Chaya) Shine of Leesville, LA. and Thamuel D. (Lula) Zeigler, sisters; Annie (Bobby) Jones and Sharon D. (Wilbert) Shine, all of Birmingham, grandchildren; Makia A. Shine of Birmingham, Monique R. Shine of Swansea, IL, CyVion J. Carter and Amaya N. Shine, both of Leesville, LA, great granddaughter;Journee' and other relatives, classmates and special friends. The remains will lie in repose on Friday from noon until 7:00 PM at the funeral home. Westside Funeral Home Fairfield Directing.